At Prairie Spine and Pain Institute, patient experience and happiness is just important as wellness, treatment, and recovery. 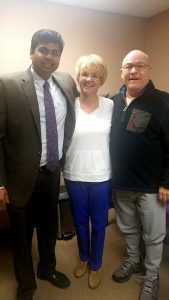 As our slogan says, “Expert Spine Care… One Patient At A Time,” we strive each and every day to make each patient experience as positive and successful as possible. 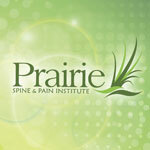 I really like Prarie Spine and Pain Institute as they have really improved my quality of life. Dr Bhandarker is really a great doctor. He really cares about his patients, most doctors could care less. I have recommended my friends come and see him. Everyone there is friendly and caring! Really great place! Went for physical therapy and needed to have a disc replacement in my neck. I like that Dr. Is to the point and upfront. Therapist is friendly and there is a nice atmosphere. Amazing staff and nurses! They make you feel at home. Had my mom in and out of surgery with no complications and she immediately felt relief from her back pain. — George & Joyce P.
Urgent: Time is Running Out… VOTE NOW! Receive industry related news updates and event information. 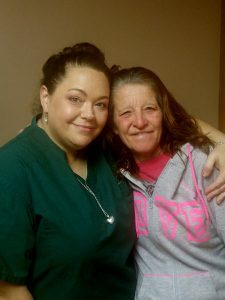 Your medical care is a collaborative effort between you and our treatment team. We make every effort to understand your needs and make sure you understand your diagnosis, treatment options and potential outcomes. © 2019 Prairie Spine & Pain Institute - All rights reserved. Online Disclaimer. Powered by Cox Group.